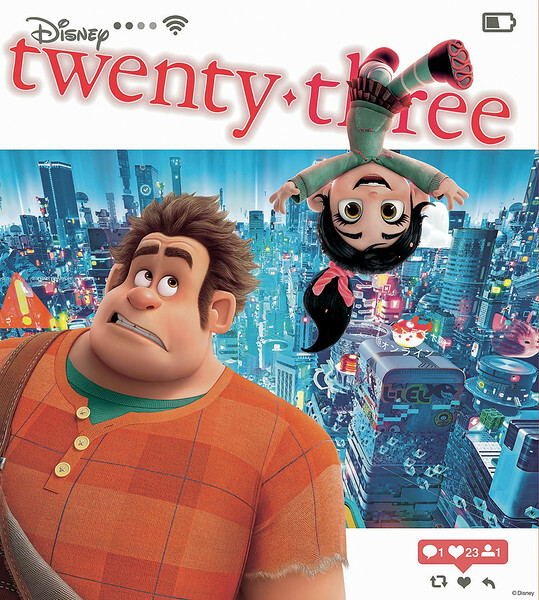 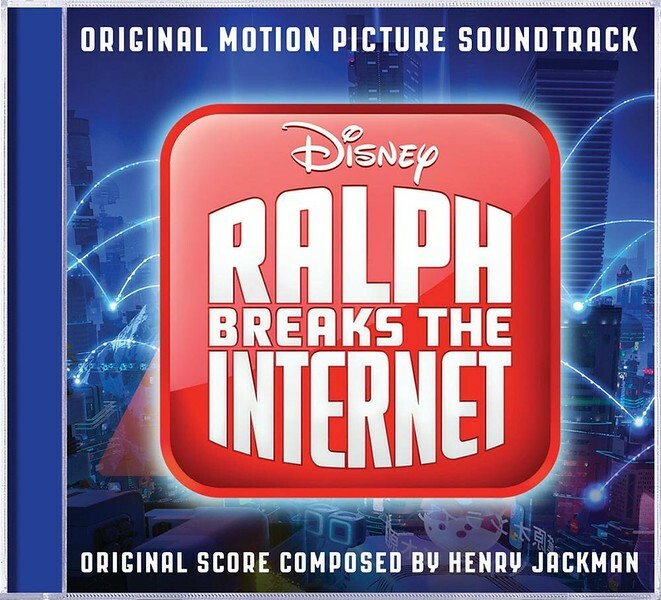 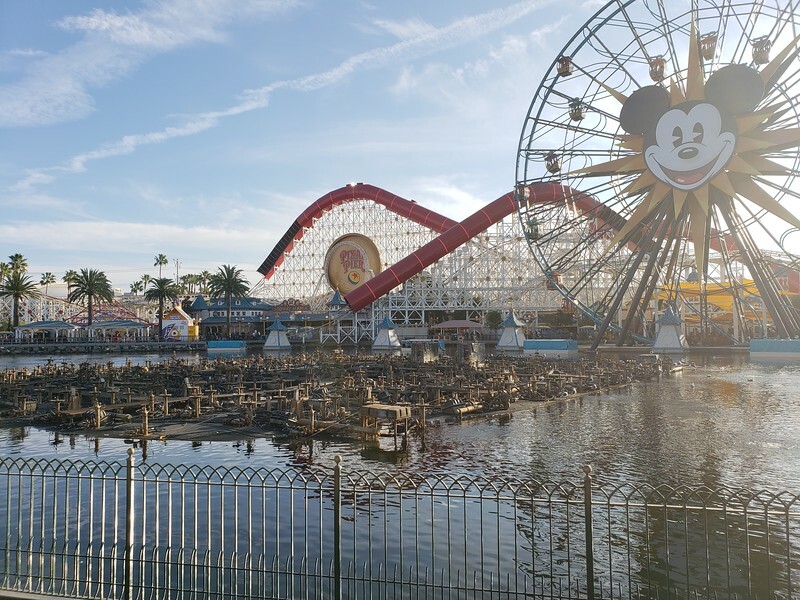 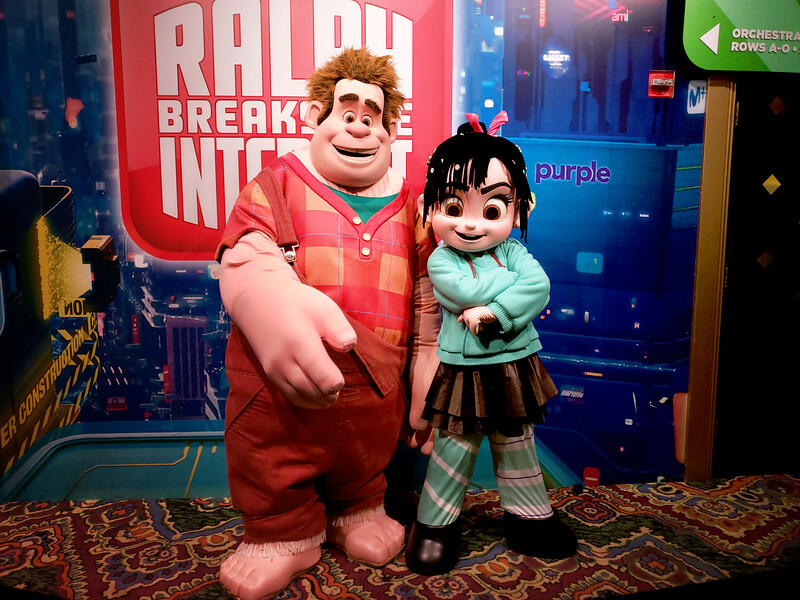 Home » Posts Tagged "Ralph Breaks the Internet: Wreck-It Ralph 2"
DISNEY AT THE OSCARS 2019: 4 Wins! 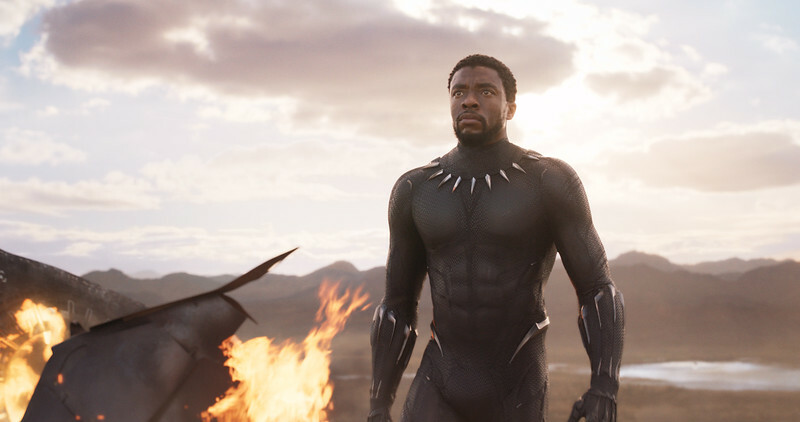 ‘Black Panther’ secures Oscar gold! 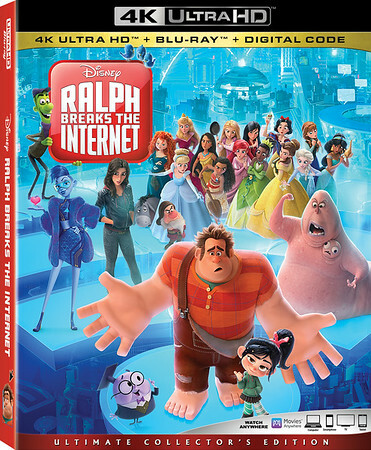 RALPH BREAKS THE INTERNET, will he shatter the box office too?